Kenny Christensen is a Purchasing Specialist who has been employed by the Aaron Companies since 2009. 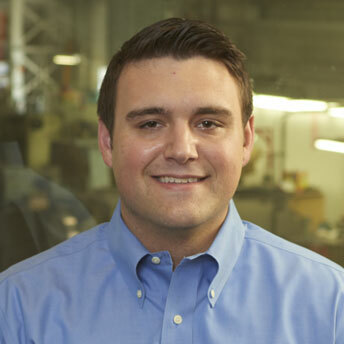 He was previously employed by Kendell Equipment and joined the team when Aaron and Kendell came together as Aaron Kendell Packaging Equipment (AEK), where he has been working as key player in the packaging inventory control group. Kenny has had many years of hands-on experience with machinery and specializes in packaging equipment.